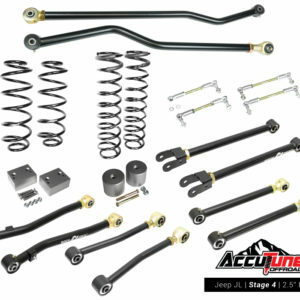 Experience the best performance and comfort with pre-tuned King 2.5 Emulsion Coilovers from AccuTune Off-Road. Experience unbelievable performance and service with Pre-Tuned King 2.5 Emulsion Coilovers From AccuTune Off-Road. Every King 2.5 Coilover shock is custom tuned for your ride using our calculations and 15 years of shock tuning experience. 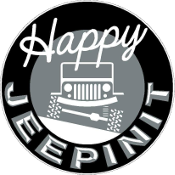 We have a huge range of Jeeps, Toyotas, PreRunners, Rockcrawlers, Rockbouncers and Sand Rails already tuned. Call us to learn more about what we can do for you. King 2.5 Emulsion Coilovers are known for their legendary ride quality. High flow, billet aluminum pistons and 17-4 stainless steel valve disks deliver premium ride quality across the roughest off-road terrain. The design of the King 2.5 Coilover piston allows them to be tuned for a wide range of off-road vehicles and driving styles. 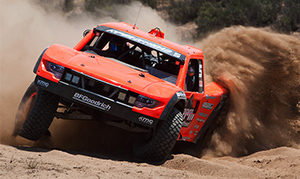 Go racing with King 2.5 Emulsion Coilovers. 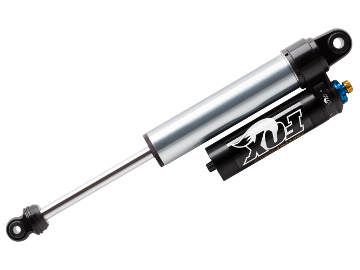 King is well known for the many upgrades available for their 2.5 Coilover Shocks. 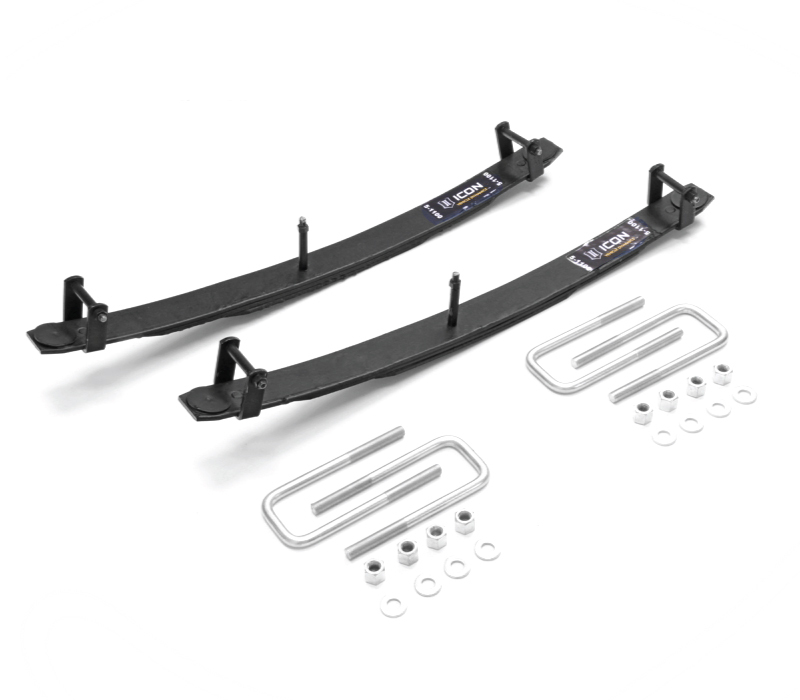 Options include Viton seals, custom colors, chrome finish, foam bump stop, longer rod ends, billet coil slider, and custom lengths. Please call if you'd like to discuss or order additional options for your King 2.5 Emulsion Coilover Shocks. 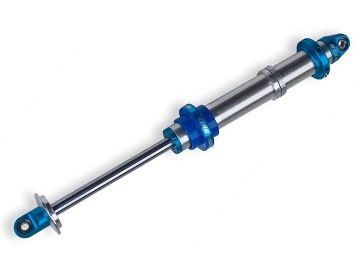 Product Piston Rod Diameter: 7/8"